WASHINGTON, D.C.—The House voted overwhelmingly Thursday to pass a Democrat-authored non-binding resolution condemning bigotry of all kinds. Republican New York Rep. Lee Zeldin, however, voted against the resolution and told reporters after the vote that he was disappointed with the final resolution. “I give people a lot more credit — people are paying attention to what’s going on in Washington right now with this situation. They know what we did in January,” Zeldin said when asked if he was concerned that Republicans who voted no on the resolution could be attacked for their vote. House Minority Whip Steve Scalise voted for the resolution but criticized Omar’s statements afterward. “I voted in favor of today’s resolution because we must all take a strong stand against hatred and bigotry wherever we see it, and I’m glad this resolution makes that clear. 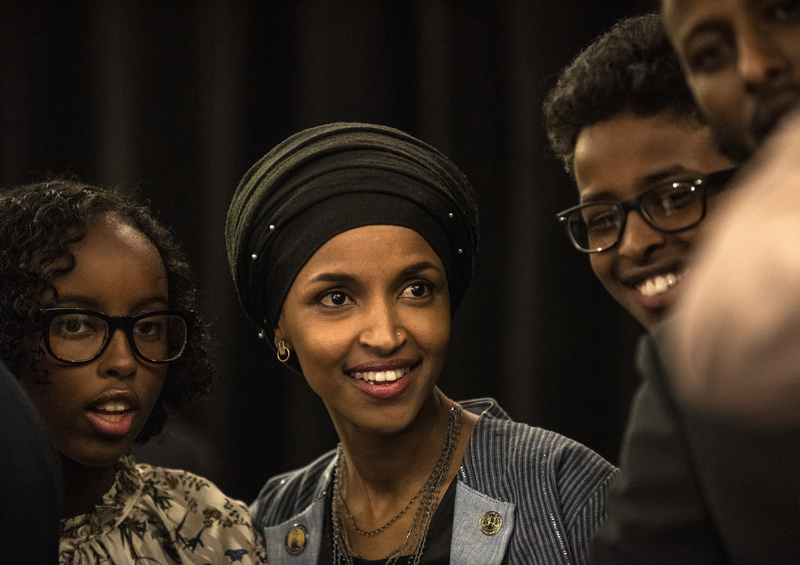 However, a watered-down condemnation of hate does little to alleviate the hurt caused by Rep. Omar’s continuous anti-Semitic rhetoric and beliefs,” he said. Democrats’ legislative agenda this week, which includes a bill related to elections, campaign finance and ballot access, stalled over arguments within their own caucus about the kind of language that would be included in the resolution. This bill, H.R. 1 is expected to go to the floor on Friday.